Now send your purchase order- Via Email! | Aaron Inc.
Now introducing for your convenience, an email address specifically for the purpose of sending your purchase orders. 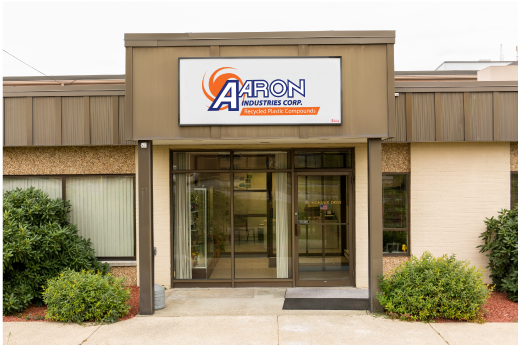 PurchaseOrders@aaroninc.com is for those customers who prefer to send their orders via email. Effective immediately, you can start sending your orders online.